Time magazine is publishing an article on Friday on the best places to sit in various ballparks if you want to go home with a baseball as a souvenir. 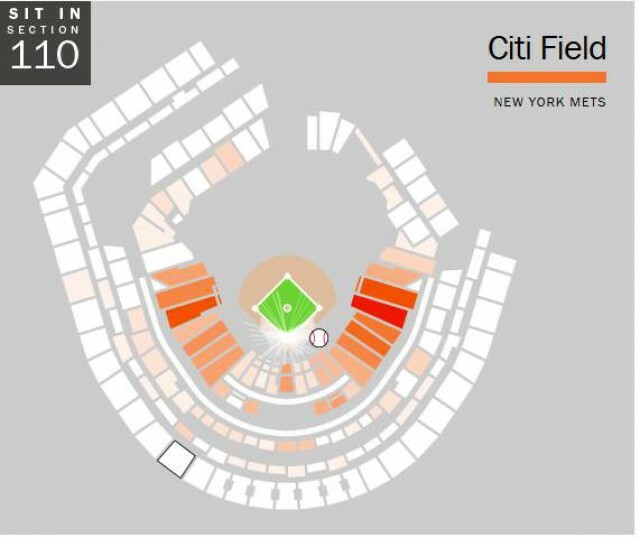 Your best bet to catch a foul ball in Citi Field? Section 110. You can read the entire article, and see other good spots to sit via an interactive map, by visiting Time.